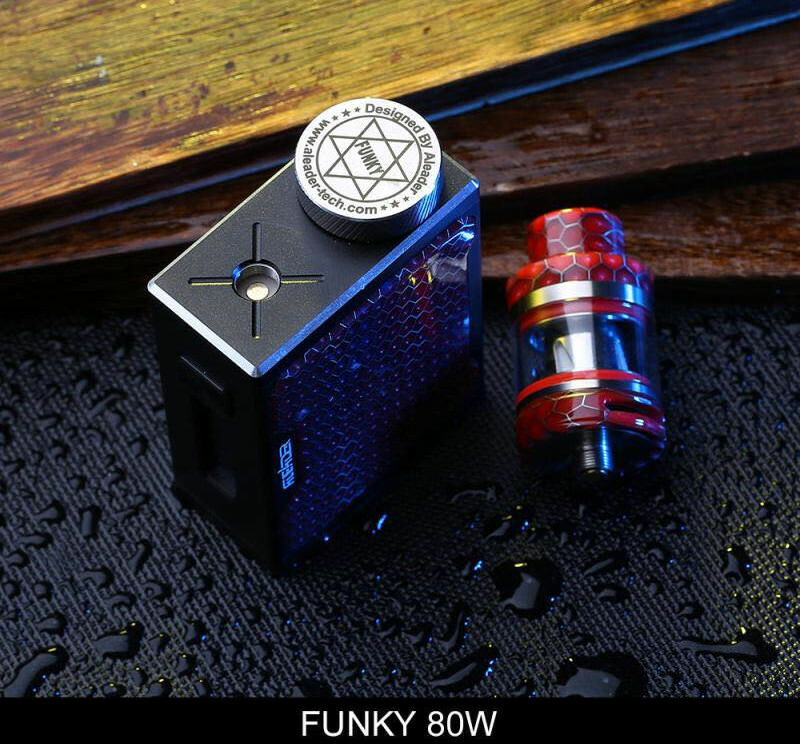 Aleader Funky 80W Kit with the best design are launcing now, it's made of Aluminum Alloy & Honeycomb and powered by single 18650 battery with max 80W output. It features 0.91 inch screen which is clear to display the information. The Atomizer comes with 2ml capacity. 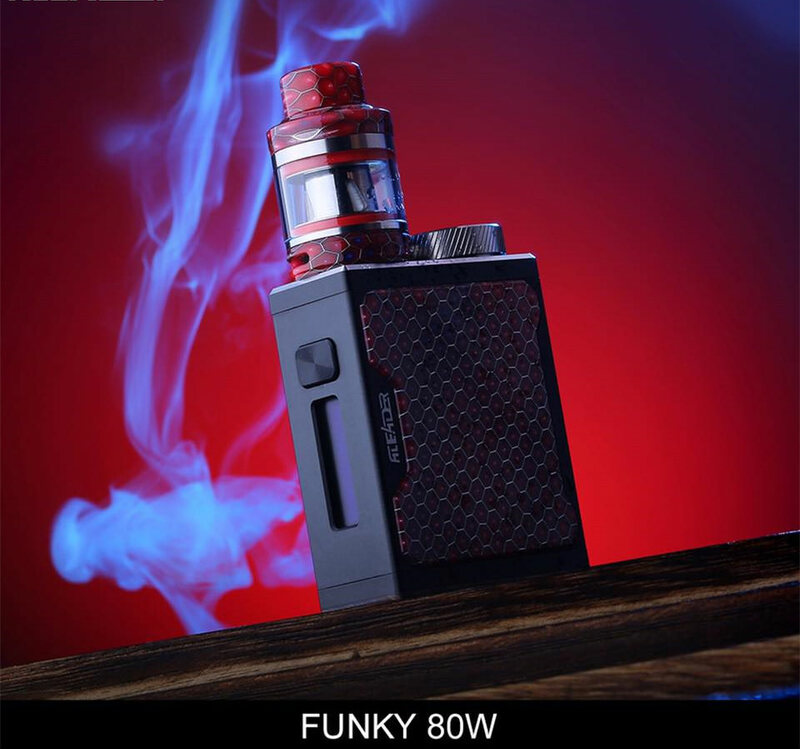 Bring you the wonderful vaping experience.